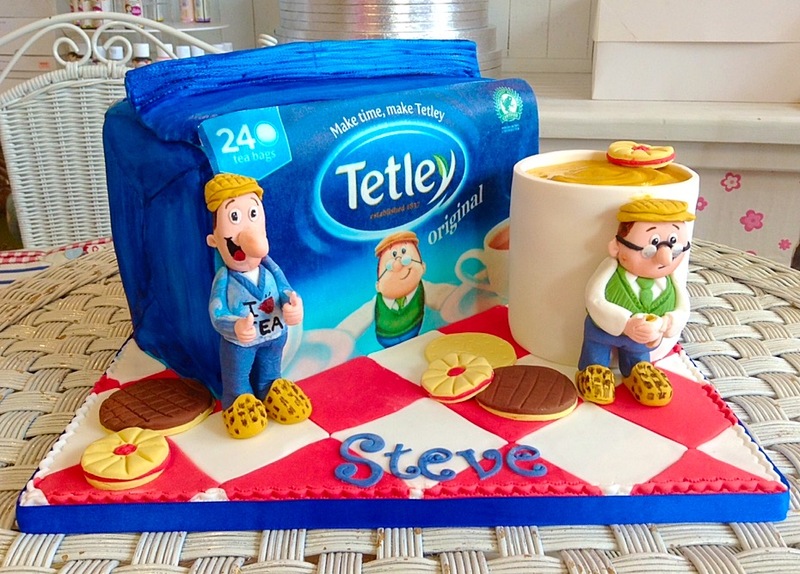 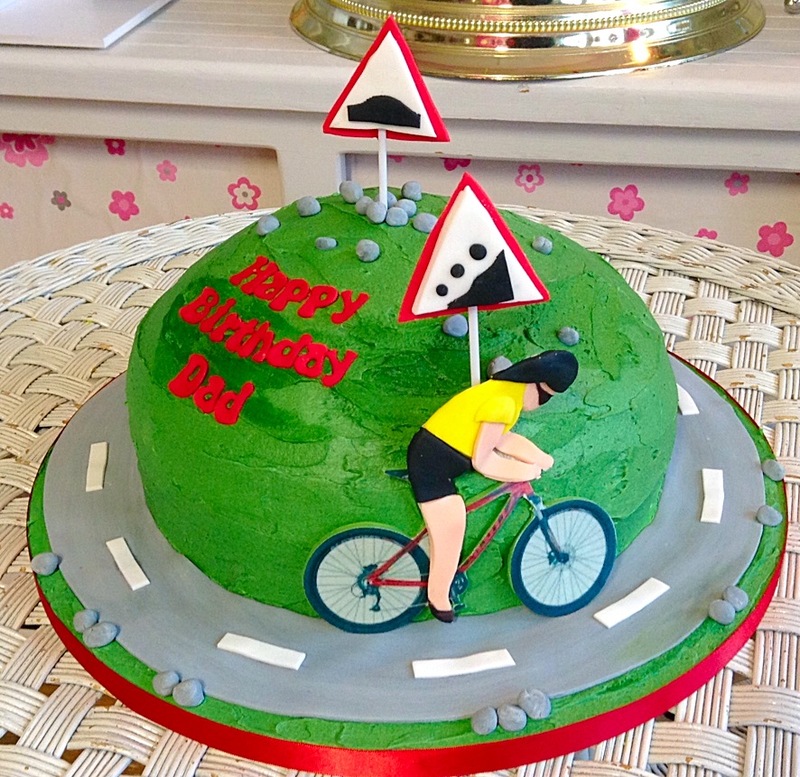 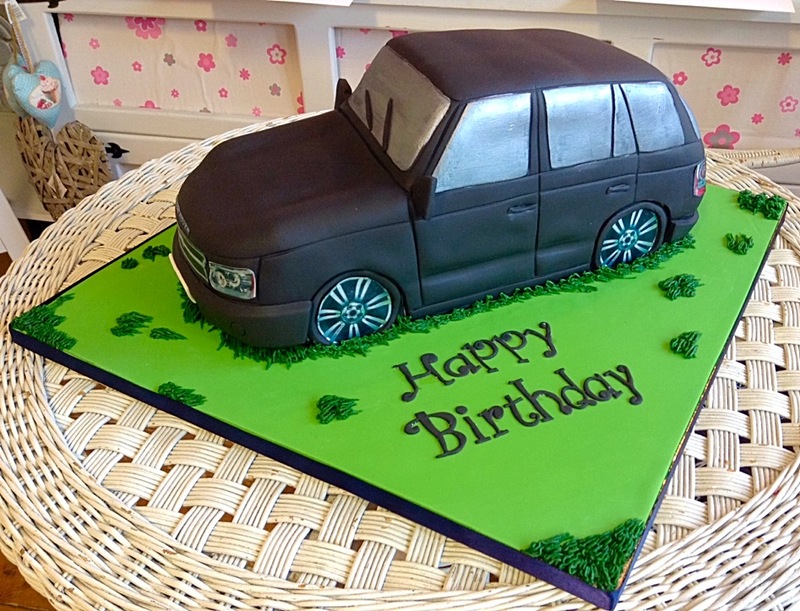 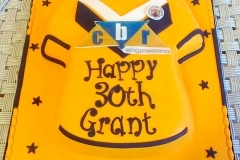 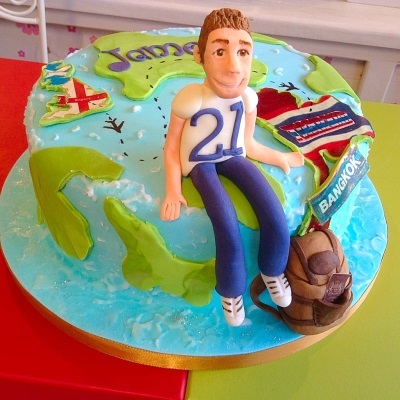 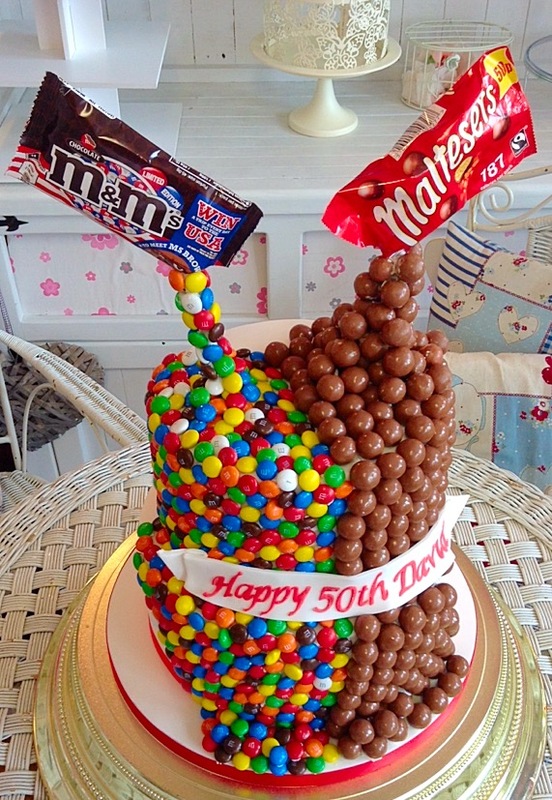 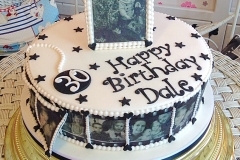 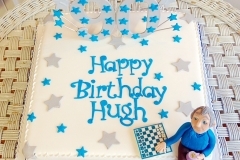 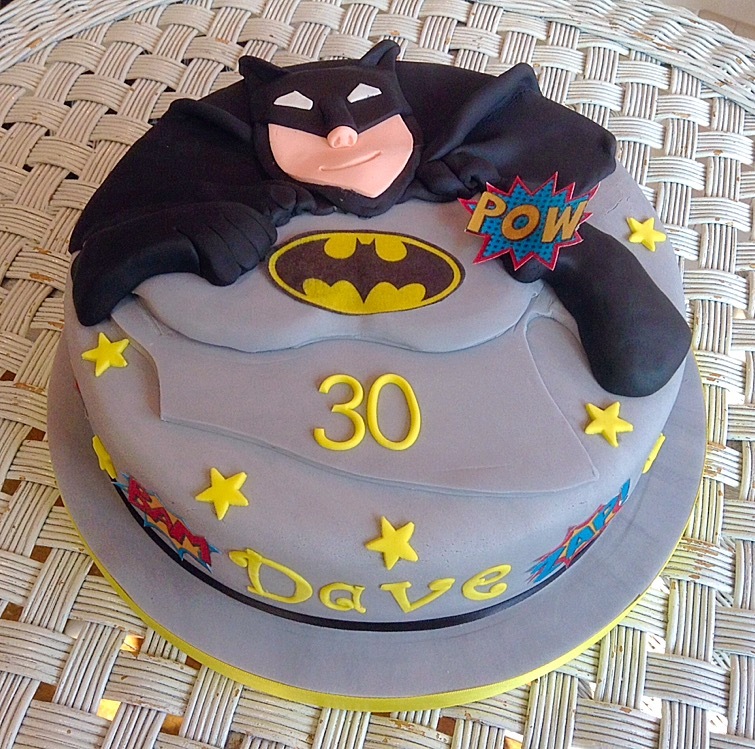 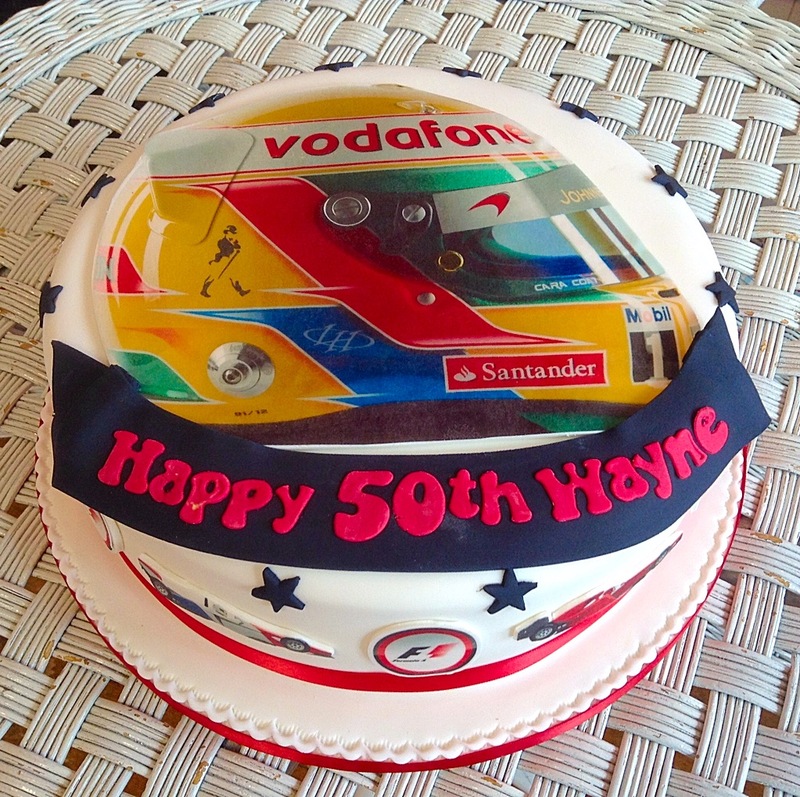 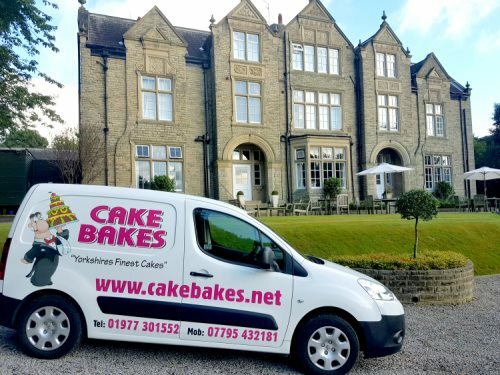 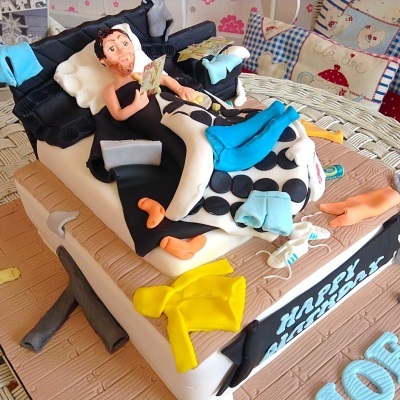 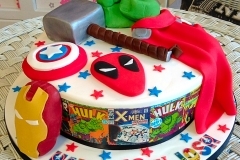 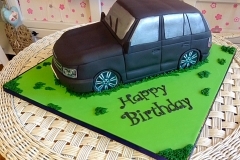 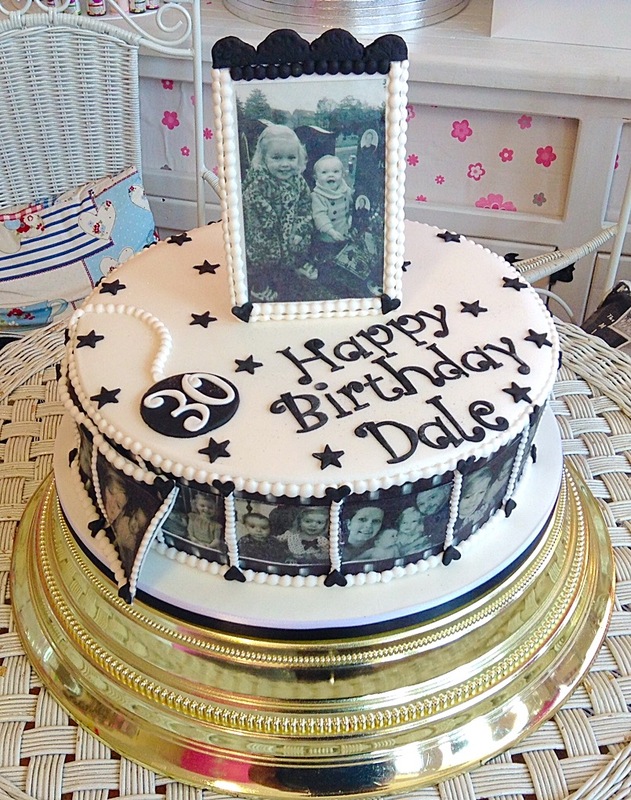 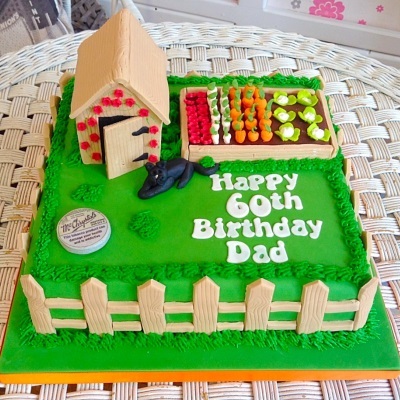 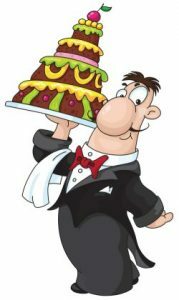 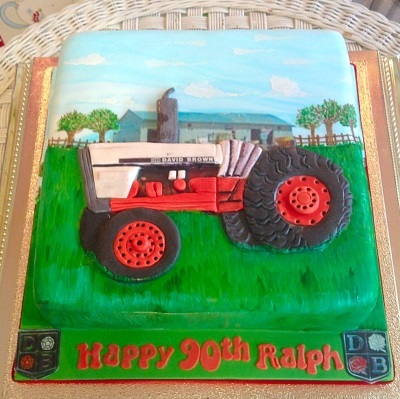 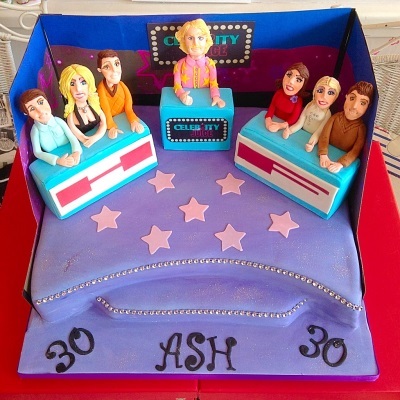 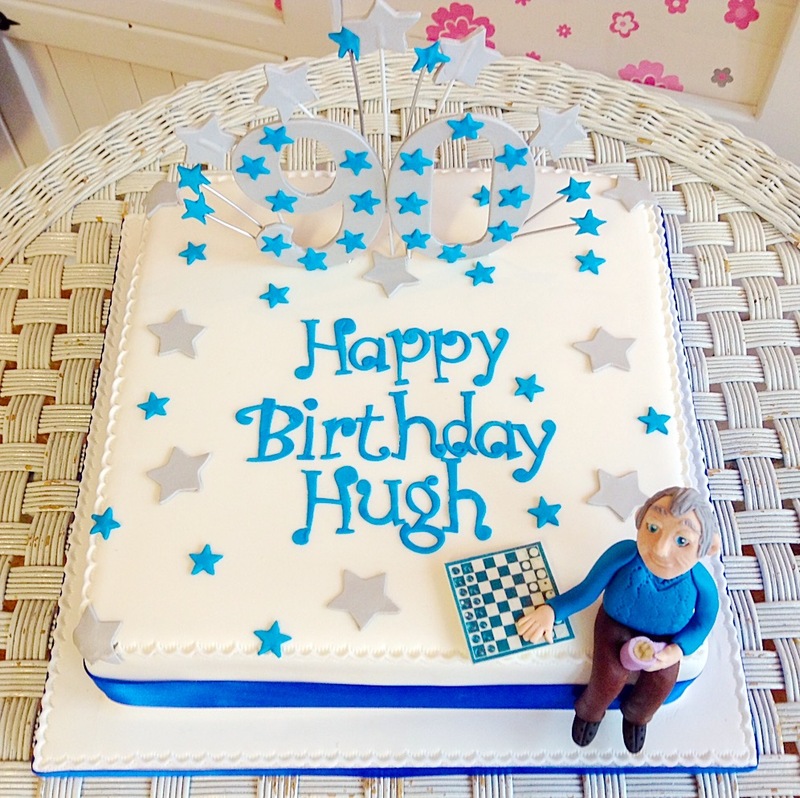 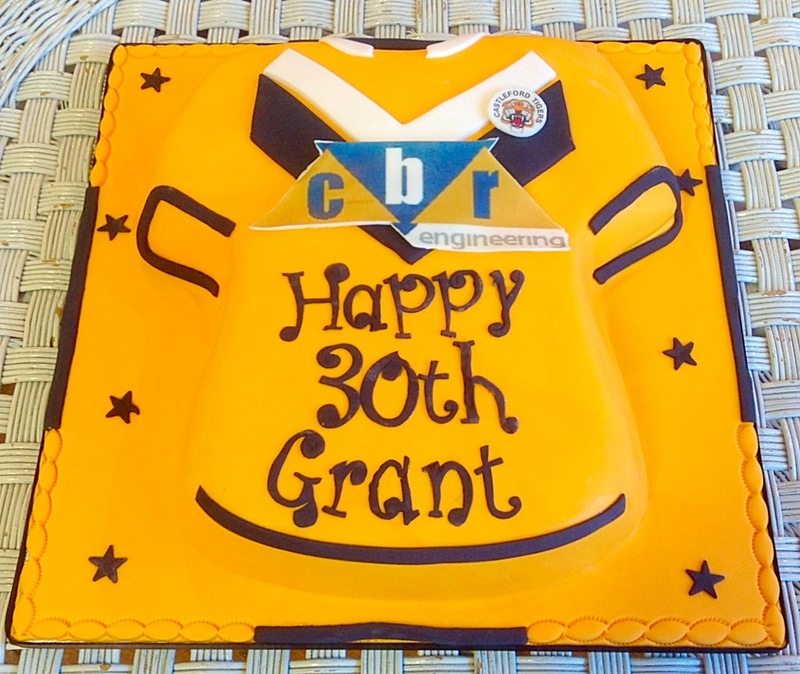 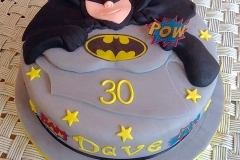 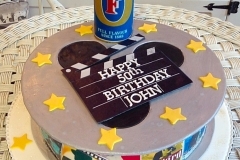 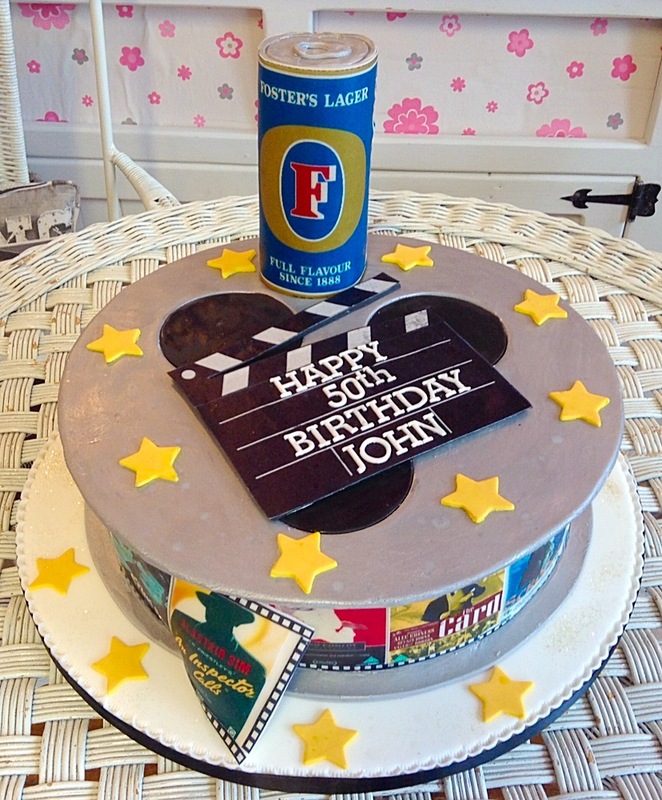 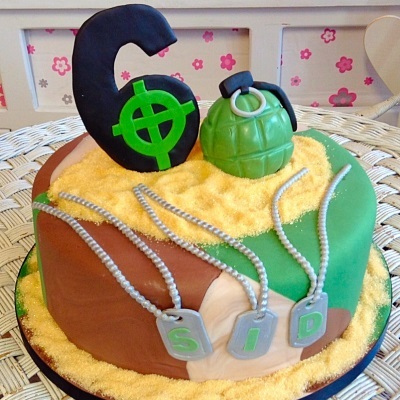 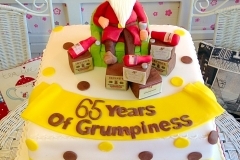 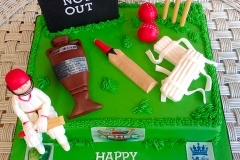 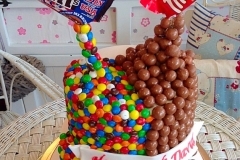 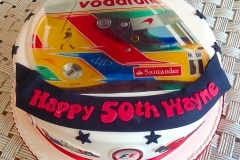 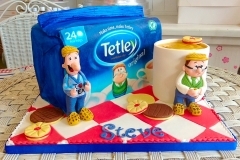 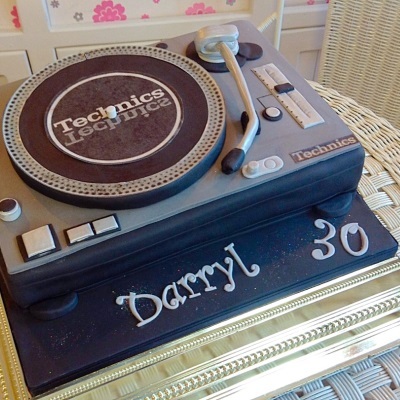 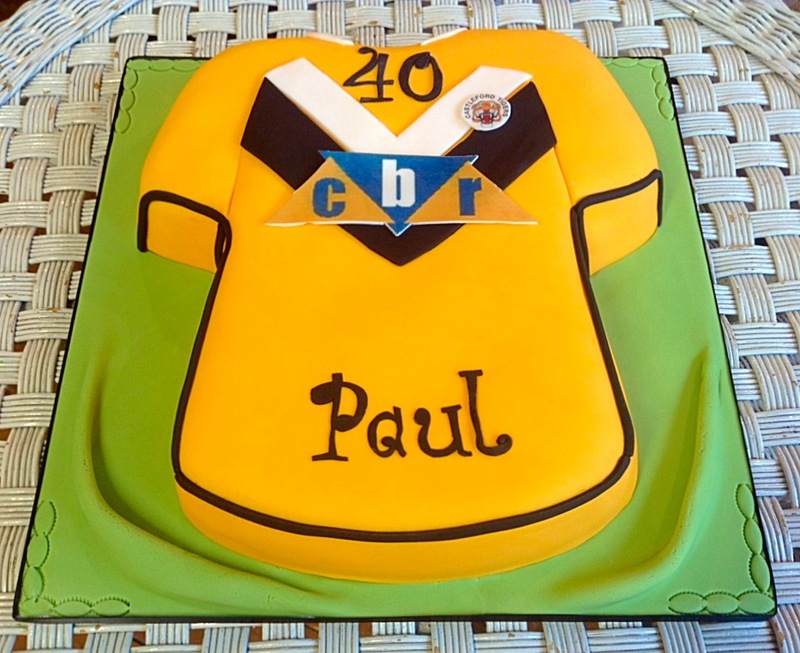 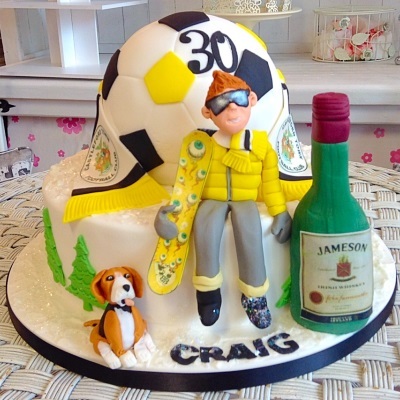 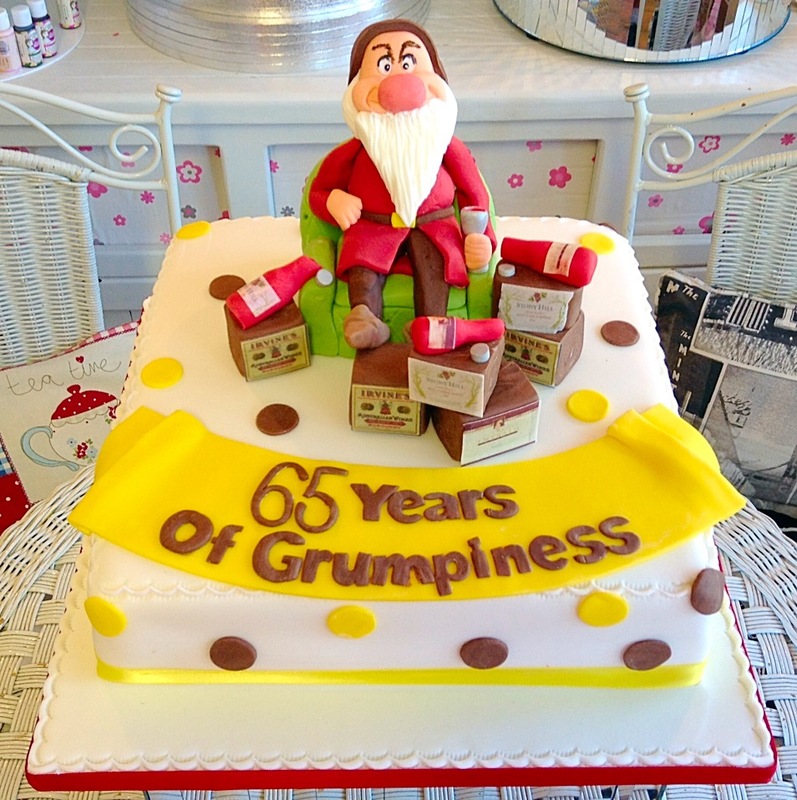 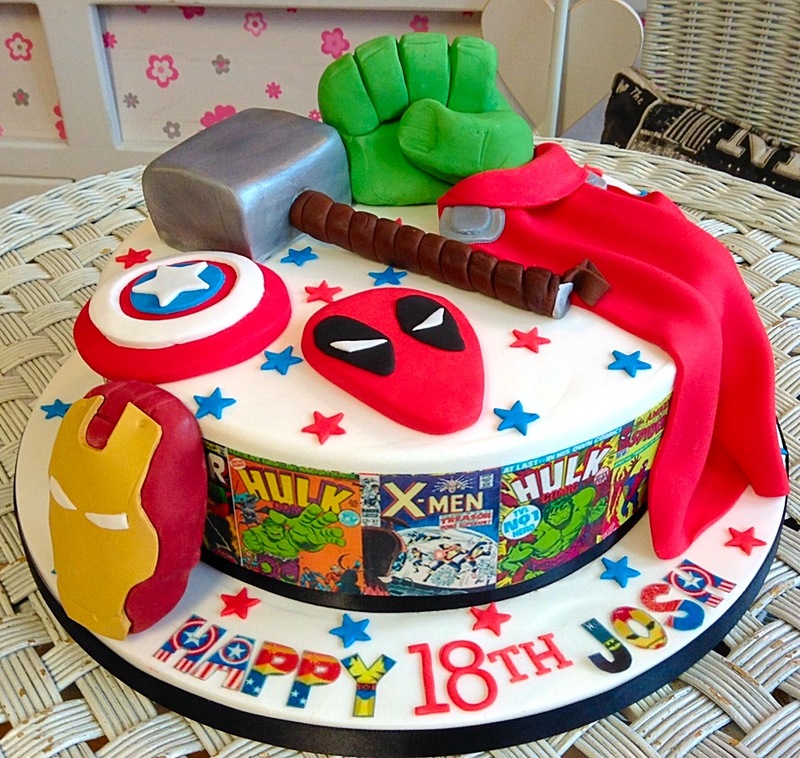 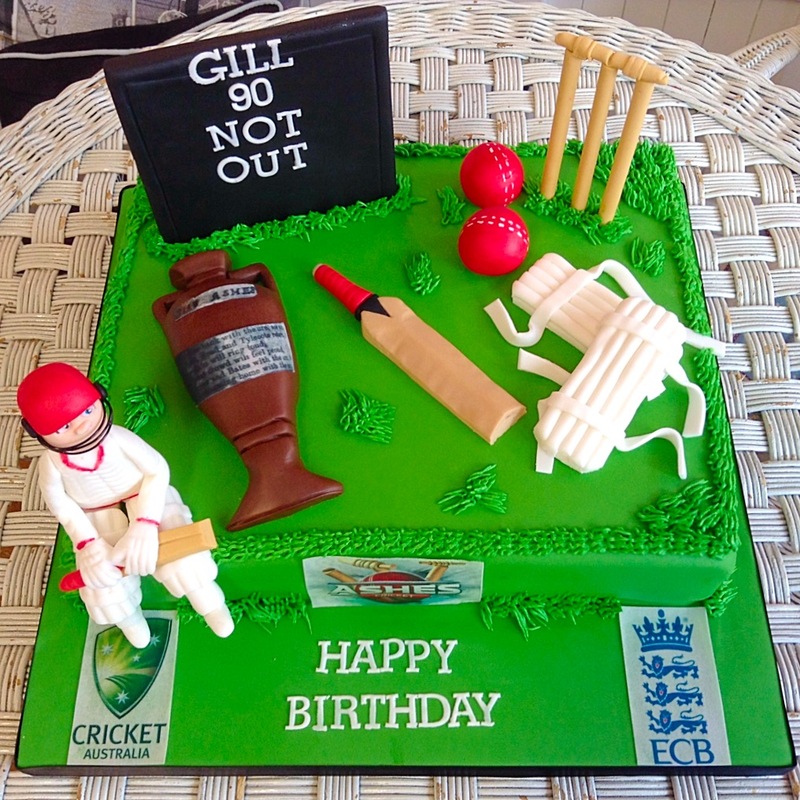 We’ve created every type of cake you can imagine, and quite a few you can’t; Cars, Motorbikes, Football shirts, Rugby balls, Fishing matches and snooker tables. 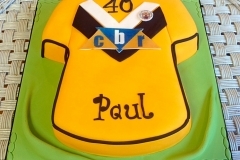 Cheers Cake Bakes! 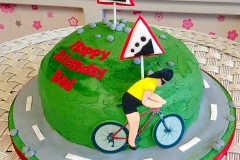 I think you made Dad’s night! 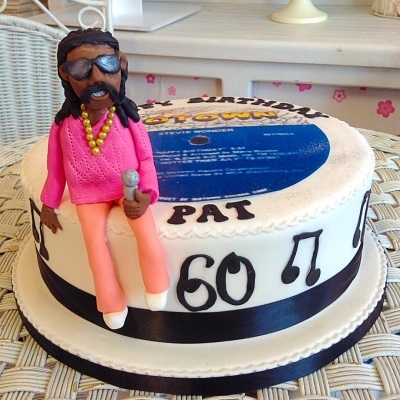 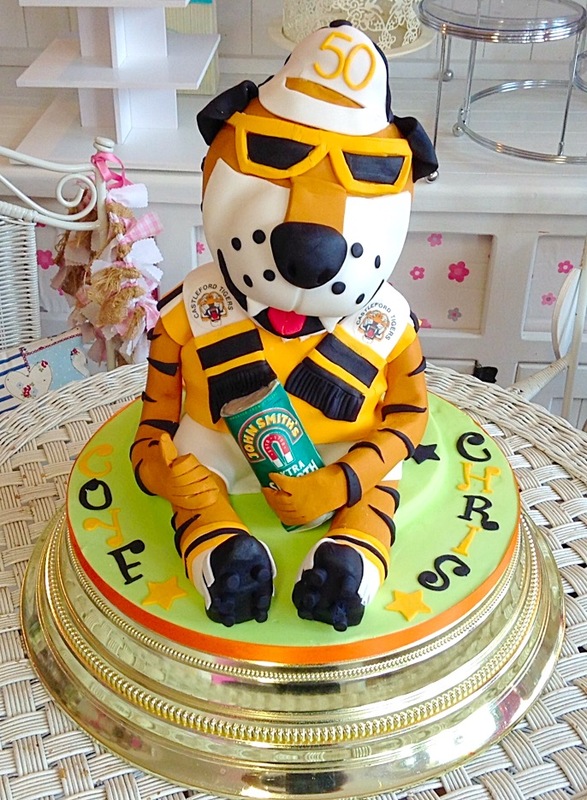 Cheers Carl, your good lady Jill makes the most amazing cakes! 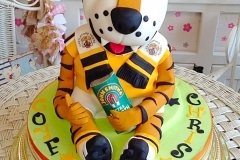 Absolutely love the JT Cas Tigers cake!